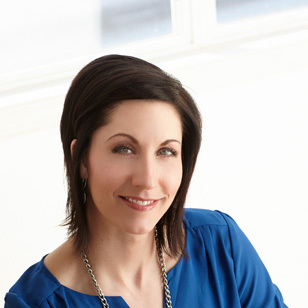 Nicole Switzer has been a Registered Massage Therapist since January, 2005. She is a member of good standing with the Massage Therapist Association of Saskatchewan since January, 2005. In that time she has worked in many different offices including : Chiropractic Clinics to Health Care/Wellness Centers. Nicole specializes in deep tissue/therapeutic treatments as well as pre/post pregnancy massage. The Swift Current clinic provides advanced therapeutic and relaxation massage in a safe, comfortable, and relaxing environment. Nicole caters to clients of all ages including children, adults and seniors. Her services include a variety of massage techniques that are designed to relieve the pain and stress related to day to day living, while aiding in the rehabilitation of physical injuries.